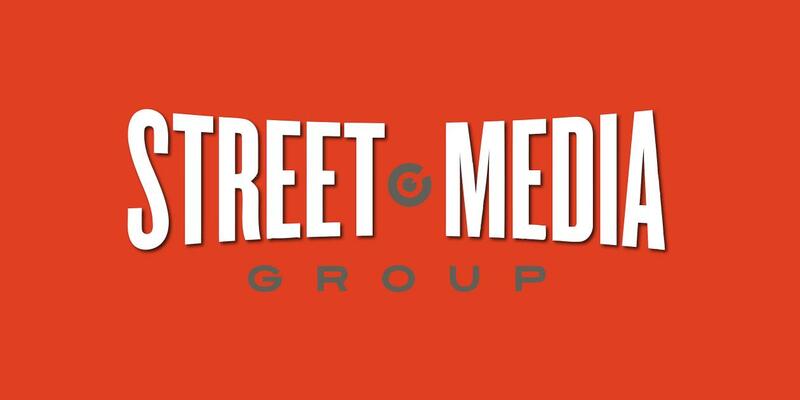 Street Media Group and UZU Media started a partnership with the goals of each company gaining entry into a new form of marketing. With UZU Media excelling in the digital side and Street Media being one of the top outdoor advertisers in the state, we decided that it would be smart to work together! 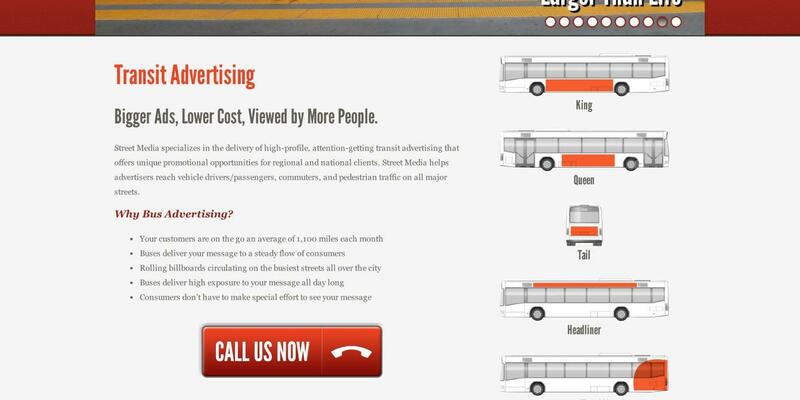 We worked with them to create a website in a user friendly, responsive, and powerful CMS, Drupal. We also were able to come alongside Street Media and help develop a social media presence to further engage with their clients and audiences. 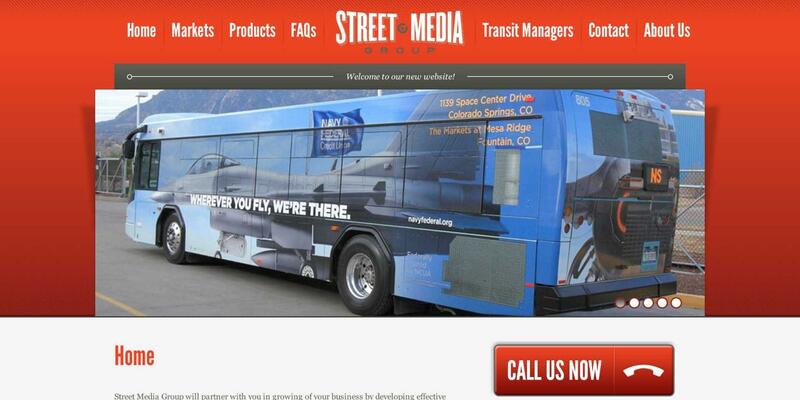 As a result of our early partnership with Street Media, we saw an increase in our name recognition around Colorado Springs, and our client base grew because of it. 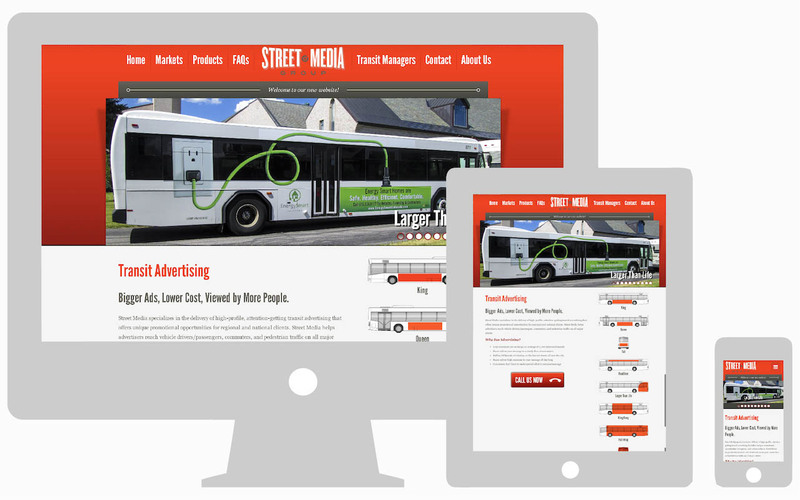 Street Media and their advertising model continues to be a company that we refer to as a solid way to build company’s local brand awareness.